Are you want to rank your keyword on German google search engine And Needed German visitors and traffic Then we provide you German Link building services. 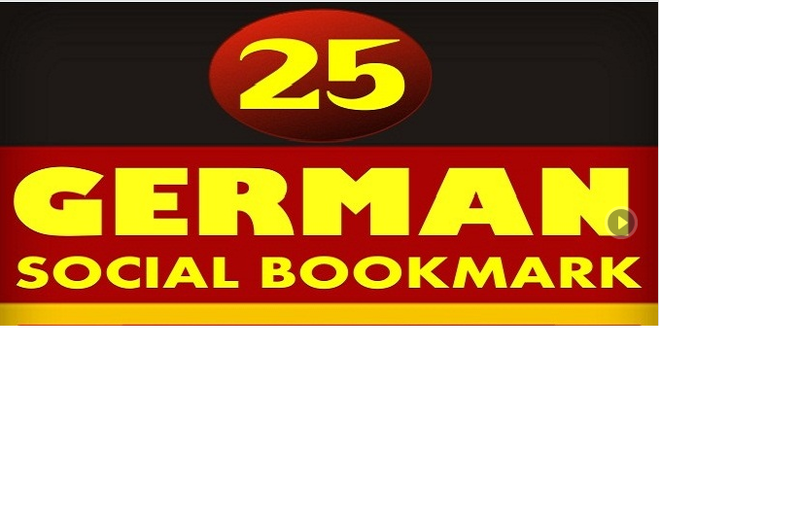 We submit your website into high pr quality German Social bookmarking sites. All these task are completed manually by me. You will Get detail reports to help track the pages in the sites where their website links are listed. do 25 manually submissions to pr 2 to 10 German social bookmarking sites is ranked 5 out of 5. Based on 2 user reviews.